More Than Your Expect! 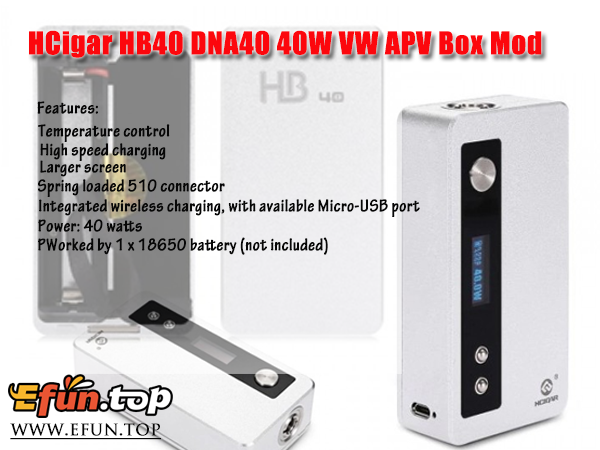 HCigar HB40 DNA40 Only $29.99! How is your day guys? Bad or not bad? Anyway, there is a good mod I think you will be interested in it!